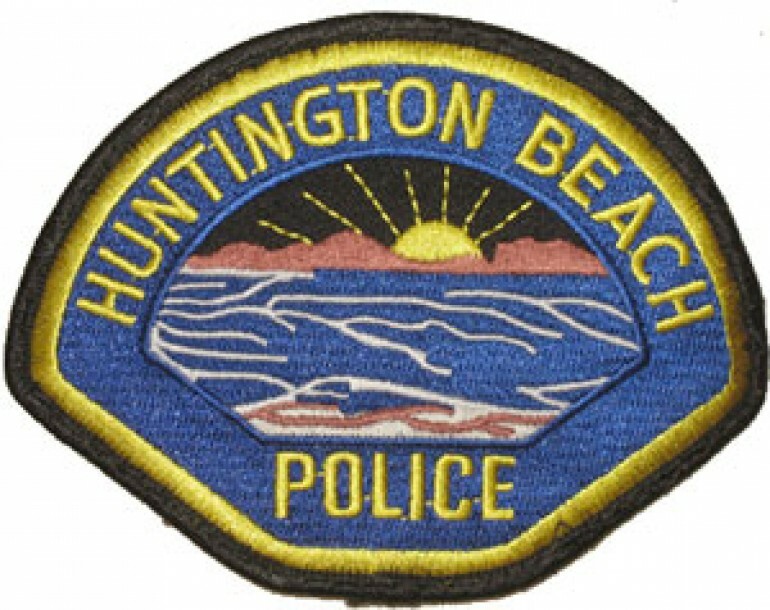 ONE PERSON is dead after a fiery car cash in Huntington Beach early Thursday morning. One person is dead and another in jail after a fiery crash early Thursday morning in Huntington Beach. According to Officer Angela Bennett, public information officer for the HBPD, the collision occurred shortly after 1 a.m. in the area of Pacific Coast Highway and Magnolia Street. Based on the preliminary investigation, it appears that a white Hyundai Sonata was traveling northbound on Pacific Coast Highway when it struck a red Toyota stopped at the intersection of Magnolia and PCH. The resulting collision led to one of the vehicles catching on fire, which was extinguished by Huntington Beach firefighters. 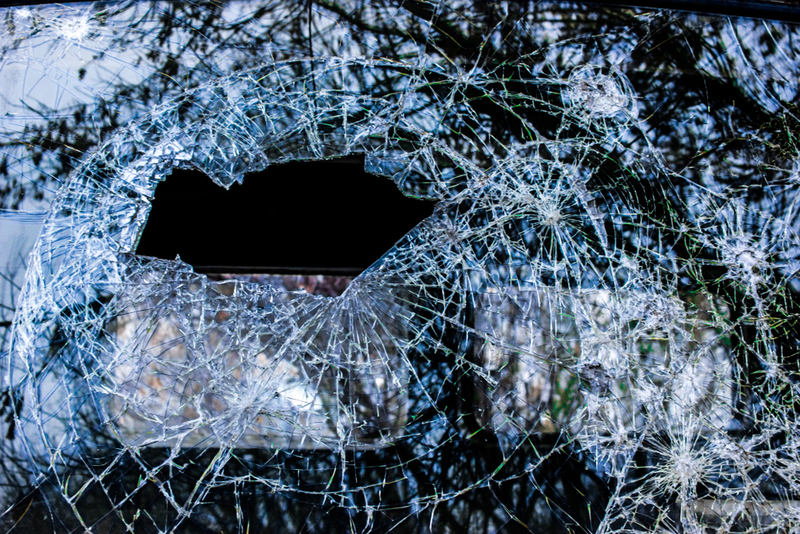 At least one victim died at the scene, according to police, but because of the damage to the burned vehicle, the number of occupants was initially unknown. One person was taken to a local trauma center with unknown injuries. A female driver, 27, was arrested on suspicion of driving under the influence and was taken to Huntington Beach Jail. All lanes of Pacific Coast Highway from Brookhurst Street to Newland were shut down for several hours. Anyone with information about the collision is asked to call Huntington Beach Police Accident Investigator Joshua Page at (714) 536-5670. During non-business hours or on weekends, call (714) 960-8825.